Drone photography is a relatively new field of photography that involves using drone tech to take aerial shots from high up in the air. 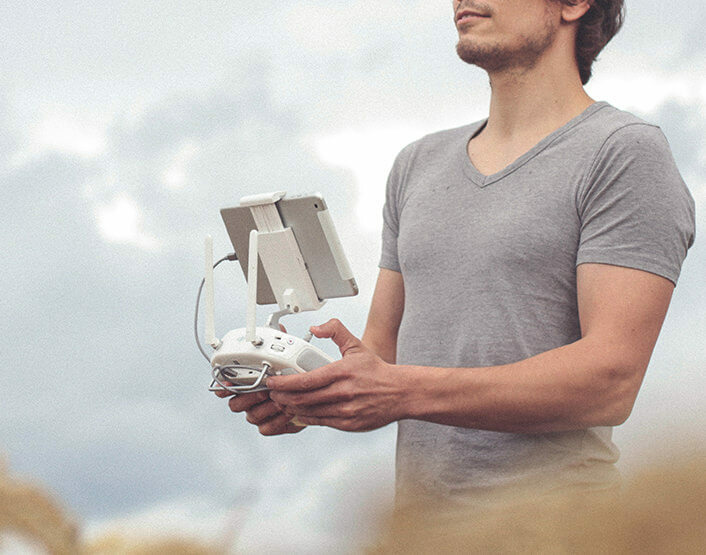 When you first take photos with your own drone, you may play around with a little bit, and marvel at the interesting perspective that the drone tech offers you. 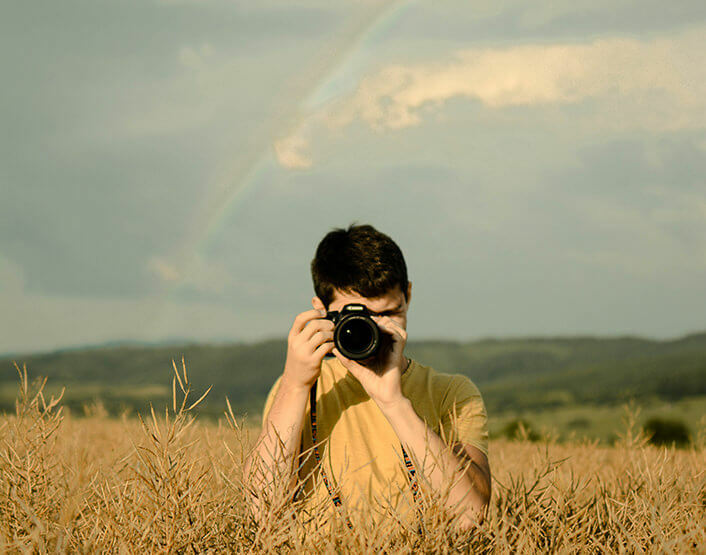 However, with it being a new field of photography, there aren’t many photography rules that revolve around it, making it a rather freeform way of taking new and interesting photos. 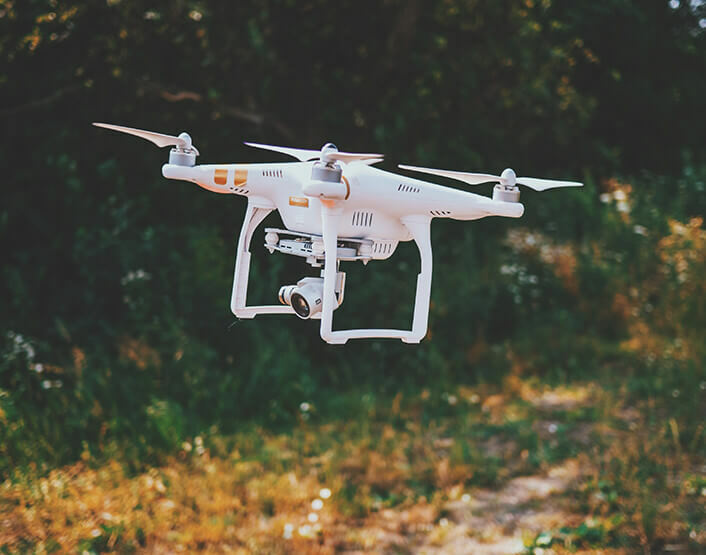 However, as someone who’s just starting out, you may be looking for ways to make your drone photography really stand out. To help you out, here are some tips that you can keep in mind. The main selling point of drone photography is the alternate perspective that it offers when you take photos with it. Take full advantage of this by looking for shots or locations that allow you to flip the perspective on things, whether it’s an upside down, or side shot. The amazing thing about drone photography is the lack of conventional photography rules, and you should take full advantage of that. Unleash your full creativity and use perspectives unheard of with a typical camera. If you’ve flown on a plane, you know what it’s like to find interesting patterns and symmetry when you’re up in the air. 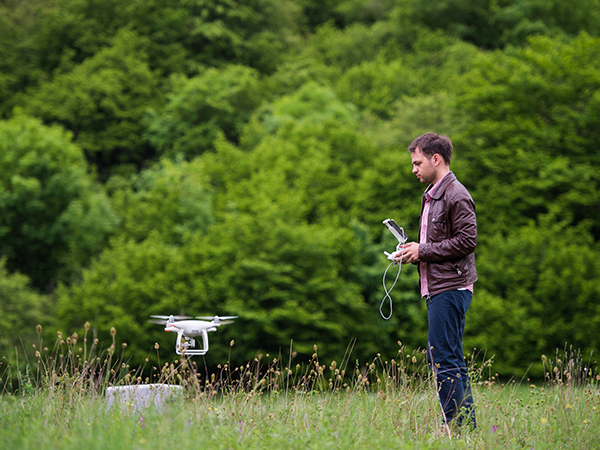 Use your drone to seek out these places and let your imagination run wild! 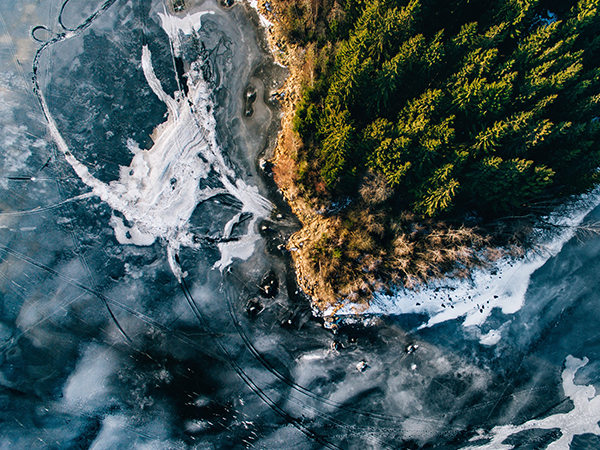 There are all sorts of weird patterns that can only be seen from an aerial perspective, and you should definitely try to capture these with your drone. Parks might show some interesting symmetrical shots, and residential subdivisions might show you some interesting examples of uniformity that would look fantastic from above. Contrast is always a visually appealing subject, even in typical photography shots. However, instead of shooting the contrast between a monochromatic filter and the city lights, you can take contrasting shots of roads and literal boundaries. For example, the severe contrast of the blue of the ocean and the warm brown sand makes for a visually stunning photograph. Ultimately, if you’re looking to take a classic drone shot, you can always go for that horizon shot. I mean, sure, you can take a gorgeous sunset over the horizon shot with a good kit and lens, but with a drone, you can take that shot from a whole other perspective and from angles that are difficult to reach.